Aim of Article: explain our approach to Diet here at Bristol Personal Trainer. If goal is fat-loss, you can get results with good diet + no exercise, but cannot guarantee results with bad diet + exercise. There are too many variables at play for any book, person or app to tell you what is the perfect diet for you. Plus who wants to be told exactly what to eat. Our approach focuses on understanding the fundamentals of nutrition, and using these principles to tailor a strategy to individual circumstances. We focus on the easiest factors with the biggest return first, while remaining open to tweaks depending on how your body is responding. So although no two people will have exactly the same diet strategy, we use our same five step process to create the ideal approach to compliment all your hard work in the gym. In the same way you wouldn’t jump straight into heavy back squats without learning how to squat, jumping into a diet without understanding why or how it will work is at best going to be inefficient (baby-food diet, yes it’s a real thing…) or at worst dangerous (zero fat diet). Not only will understanding the basics help you stick to the diet, it will empower you to tweak your strategy to your needs and become less dependent on your trainer. 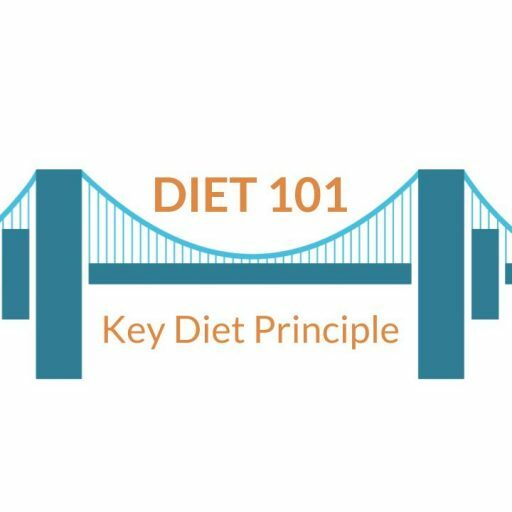 Below are some brief articles on the principles you should have a basic understanding of before we get into your diet strategy. Now you understand the basics of how dieting works and what is possible, its time to nail down exactly what you want to achieve and what your are willing to change to get there. If you are highly motivated, and wanting maximum result in minimal time, and are willing to make some big changes, you are going to prefer a more intense diet right from the off. Whereas if you are just wanting to make some minor changes to start guiding your health in the right direction, a gentler approach is clearly more appropriate. 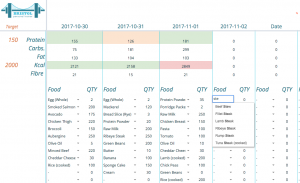 Once you have your goals nailed down, we need a snapshot of your current diet. This is vital for deciding where to start; if you are not assessing you’re guessing. And if you are guessing how can you possibly hope to guarantee results? At the very least you need a simple diet log of what you are eating and how much much. 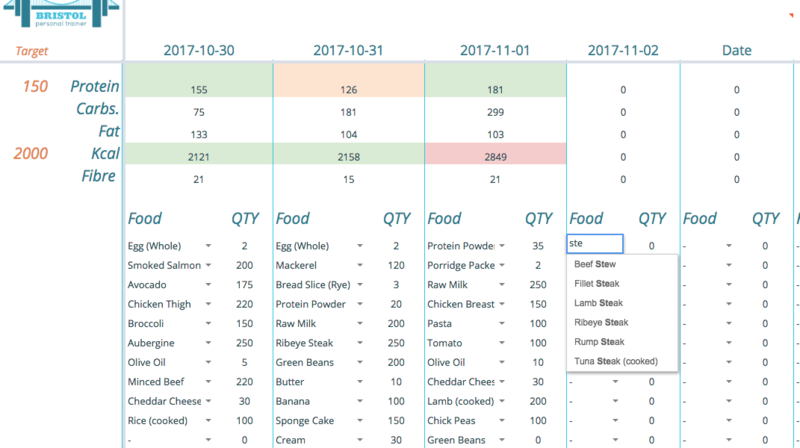 As most diet strategies are typically going to focus on manipulating food intake against daily energy requirements while ensuring you are getting ample macro and micronutrients to ensure optimal muscle growth and recovery, having a more accurate snapshot that includes typical calorie and macronutrient intake would be ideal. There are plenty of macro trackers out there such as (Myfitnesspal, Fitocracy, Forksy). We prefer our in house macro tracking tool, as we get all the data and can make pretty graphs. But it doesn’t really matter how you track it, as long as you are collecting the data somehow. Only now that we know the basics, have set our goals and identified current eating habits, can we create the ideal strategy for you. As we can’t do the strategy for you, it is important that you fully understand what the strategy it, how it works and why it is best for you. So we only move onto the next step after you fully understand and agree with the strategy. Now we have outlined the strategy and have brought into the rationale behind it, it’s time to apply it to the real world. You could have the best strategy in the world on paper, but if you can’t actually implement it, it is useless. This section is pretty much endless, and attempts to address any obstacles preventing the diet. From cost of good food, to time cooking, potential intolerances or religious beliefs, learning how to cook, to finding the most time-effective ways of putting this diet into practice. Focusing on getting breakfast right first, before trying to fix lunch and tea. Incorporating certain supplements based on any likely/observed deficiencies. Willpower to make right choice while hungry (or worse hangry). Going even further we even offer a meal prep service for those we want all the benefits of meal prep, but can’t find the time to do it each week. So there you have it, our approach to dieting in a nutshell. It is no coincidence that all of our most impressive transformations to date have come from those who are able to commit and get their diets on track as soon as possible. 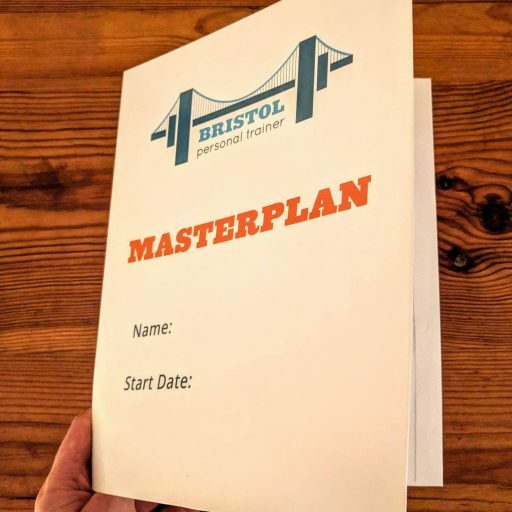 Good luck with your strategy, and as always, if you have any other questions or need an extra push, don’t hesitate to get in touch with either of us at Bristol Personal trainer.